Impact Campaigns – What’s Your Small Business Marketing and PR Plan? What’s Your Small Business Marketing and PR Plan? What is a small business marketing and PR Plan, anyway? You have this great new business idea, that will make you lots of money and will change the world. You just have to get the word out there. Or maybe it’s not world-changing, but your idea is just a really great way to sell more products, help more clients, or build more market share. In other words, it’s going to make more money. You just have to get the word out there. You’ve all heard it before, maybe even used the phrase yourself. But what exactly does it mean to “get the word out there?” Seems pretty vague, right? J.K. Rowling doesn’t sit down and write best-seller after best-seller without a plot or a storyline…(well, maybe she does…but you get the picture). That’s how many businesses approach their PR and marketing. Whether a new service, an existing product, or an event to build publicity, they take the “spray and pray” approach. Which is, just start doing stuff and hope something sticks. Most of the time, it just makes a mess. It doesn’t have to be that way. Running a smart, strategic PR campaign doesn’t have to be difficult or complicated. In fact, having a simple plan to guide your efforts will make you more efficient and more effective at driving revenue. And that’s the goal, right? To make money? So what exactly is a small business marketing and PR plan? In short, your small business marketing and PR is the road map for your business to build an audience, communicate your value proposition to that audience, and compel that audience to action. Goals that are specific, measurable, and tied directly to business outcomes (i.e., revenue). Strategy that explains how you will reach your pr campaign goals. Tactics that support your strategy – the “stuff” you are going to do, but only if those activities support your goals! Timelines and milestones to track your progress along the way. Budget or estimates to ensure resources are available to support the plan. This framework can help a business of any shape, size, or type. Whether you’re a small law firm, or a major retailer, or a Fortune 500 tech company, your small business marketing and PR should include these elements. 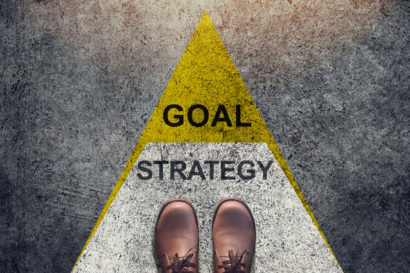 Step 2: Set a clear, measurable goal (or goals) for your widget that will translate to improved business outcomes. This could be sales, leads, or prospect meetings, but they need to be measurable to your plan. 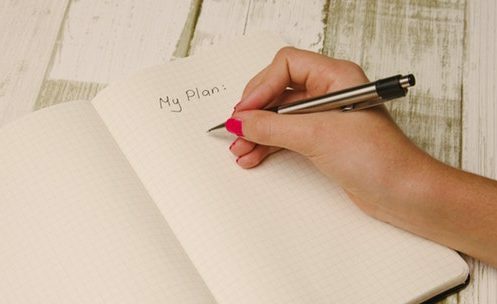 Step 3: Write a short strategy of how you will reach these goals, and include 2-3 tactics to support each strategy. Step 4: Build in a simple timeline and budget for your efforts so you can track your progress and expenses along the way. Step 5: Start working that plan! Need a hand? Drop us a line and we’ll be happy to guide you through the process. Or, check out our next post on starting your own plan.